Dr. Nohr is a community general surgeon in Medicine Hat, Alberta. He co-chaired the development of the Alberta Provincial Medical Staff Bylaws and Rules. 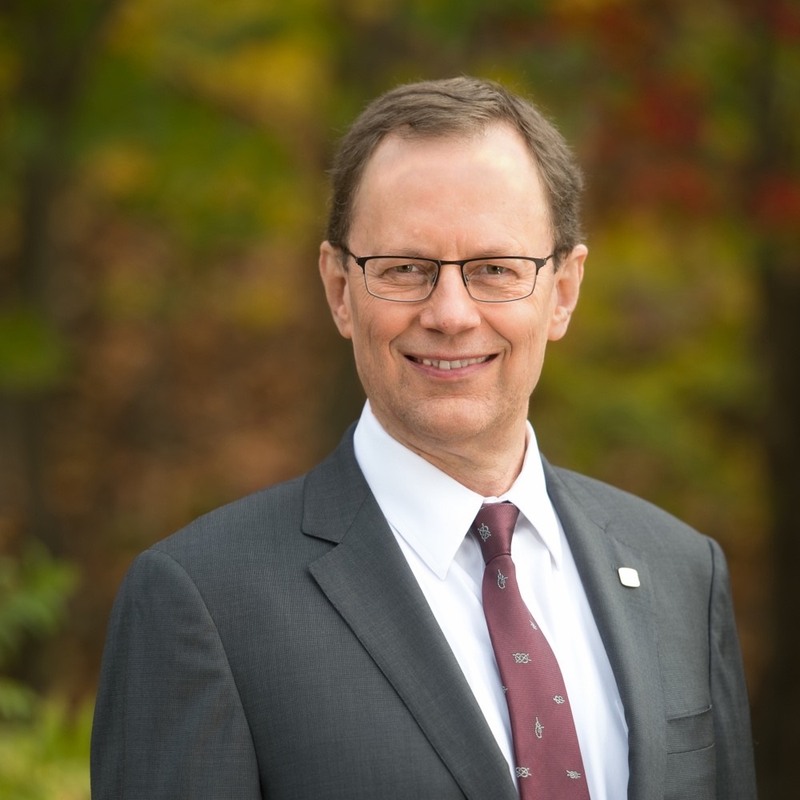 Dr. Nohr has also served on the Council of the College of Physicians and Surgeons of Alberta, and as speaker and president of the Alberta Medical Association. He is an avid student of health policy and legislation, rules of order and effective communication. His professional passions include patient care, professionalism, stewardship and the social contract.